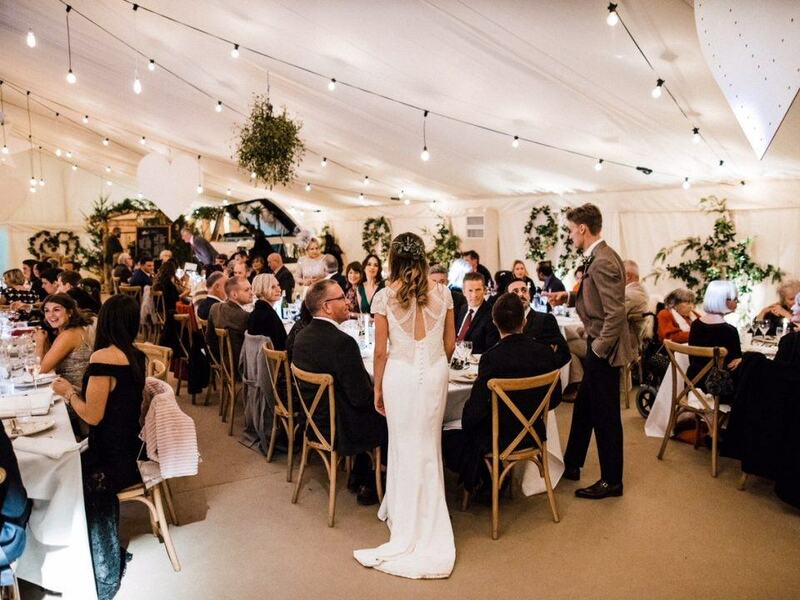 This winter marquee wedding in rural Herefordshire resulted in a spectacular occasion for the bride and groom. Using flat wall and ceiling linings we created a blank canvas for the couple to create a great atmosphere, and include some great quirky elements to their bespoke venue. As always for seasonal events of this kind, a sub-frame floor was constructed in the garden of a family home, on top of which the floor was laid to create a snug base to the structure. 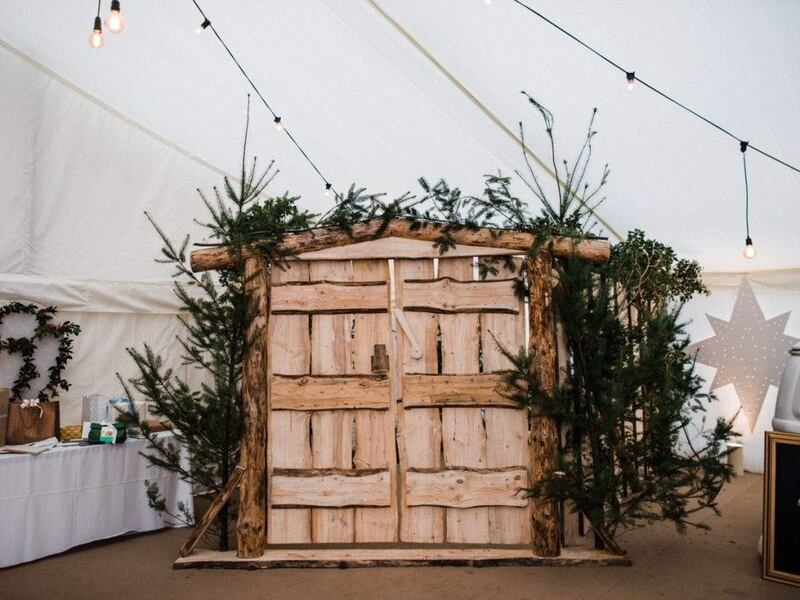 As well as the space for the catering team to use, we built a structure to house the luxury toilet unit too, so guests didn’t have to brave the elements, and boy, didn’t the elements throw all they could at us. One of our magnificent mirrorballs was installed over the dancefloor, and the effect that created on the flat linings was really beautiful. The increasingly popular festoon lighting, along side our squirrel lamps, created a stunning industrial rustic look. Laser cut hearts and stars were hung from the roof, and with mistletoe balls and holly wreaths, the season was certainly embraced. 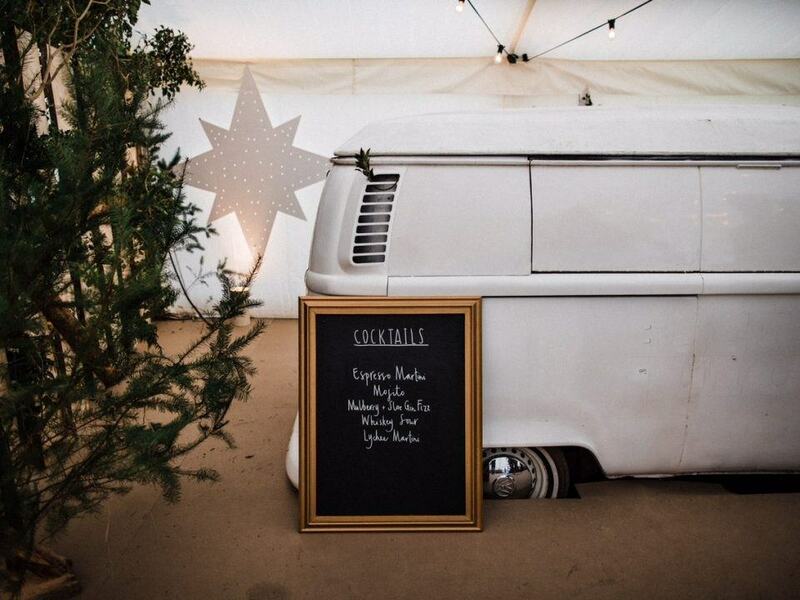 As well as our rustic bar, the couple also chose to have a fabulous VW Camper van bar from the amazing Beetle Juice. The logistics of an extremely heavy VW bar unit in a marquee was easily solved by building the whole marquee around it! The van was positioned and the floor was built around the vehicle.  Crossback chairs and festoon lighting is gradually becoming a key look for 2018. 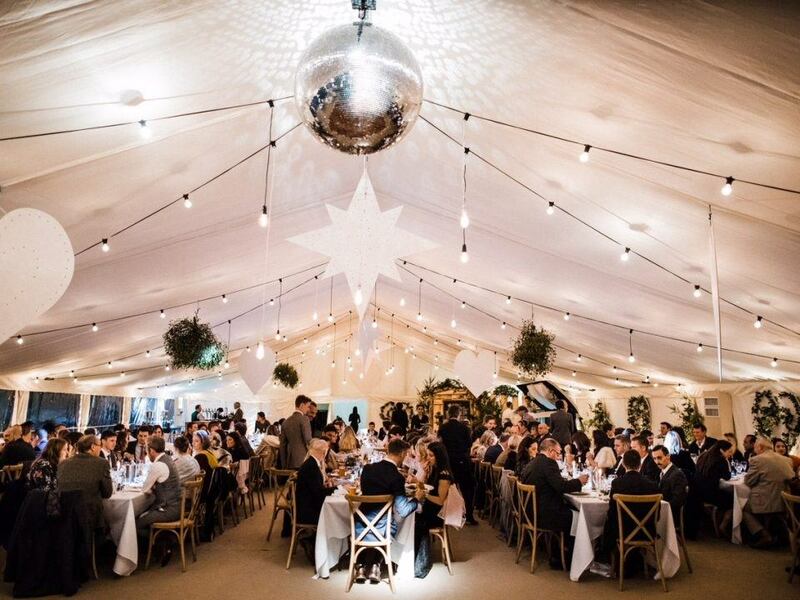 Not only a great look for summer events, but clearly a winning look for a winter marquee wedding. Fabulous food was supplied by AtoZest and everyone enjoyed the wonderful venue, despite the weather throwing everything it could at us. As the light faded as guests were seated to dine, the pinspots to each table came into their own. For more winter marquee wedding inspiration have a look at our dedicated page, just click here.